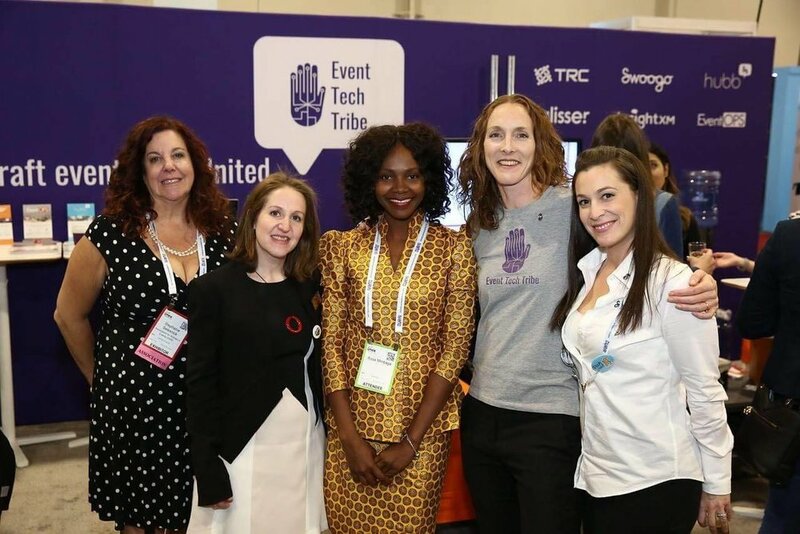 We're getting behind all the amazing #WomenInEventTech all over the world - celebrating their work, sharing their stories, and inspiring WIET meetups, connections and support. 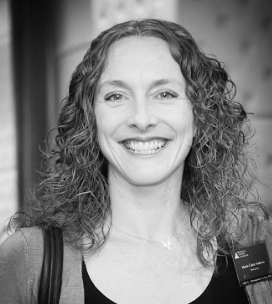 Once again we’re thrilled to be featuring another amazing women in the event tech industry, and we’re super excited as it’s our own womenineventtech.org co-founder, Marie-Claire Andrews! If you'd like to join in the series, you can fill in the questionnaire and send it through to us HERE. To meet your fellow WIET and read through all our featured women’s Q&A, visit our blog HERE. Hello, I’m Marie-Claire, or M-C. I'm currently the CEO of the Event Tech Tribe and the incoming Vice-President of the Association for Women in Events. In my spare time I've opened a co-working space in my local town, having moved back on dry land after 10 years living on a boat - so am coming to grips with living on a 10 acre lifestyle block of land! I have a long history in the event tech space, having started ShowGizmo, an event app company that grew to be the top app in Australasia as well as dabbling in virtual events before the internet was good enough to cope and running graduation ceremonies. A. I love event tech when it seamlessly and beautifully enhances the magic of the face to face experience we're all craving. That we can accelerate and automate all the things that software and hardware does better than humans, and let humans shine in the space we should - real life conversations and connections. A. It's a nascent niche that we can dominate - instead of having to fight for our place in other industries, we can claim this one as our own from the beginning. And we clearly are, looking around at the amazing women blazing a trail already. A. I've been out of the planning game for a little while, so using Swoogo is a relief as it makes building reg and websites easy for me! I also have a soft spot for EventOPS which has helped me rationalize the craziness that builds up during event planning. Outside event tech, I am a Slack fanatic - it's the best collaboration tool I know, which is vital to me as I'm often in a different hemisphere to my colleagues so need to stay connected quickly and easily. 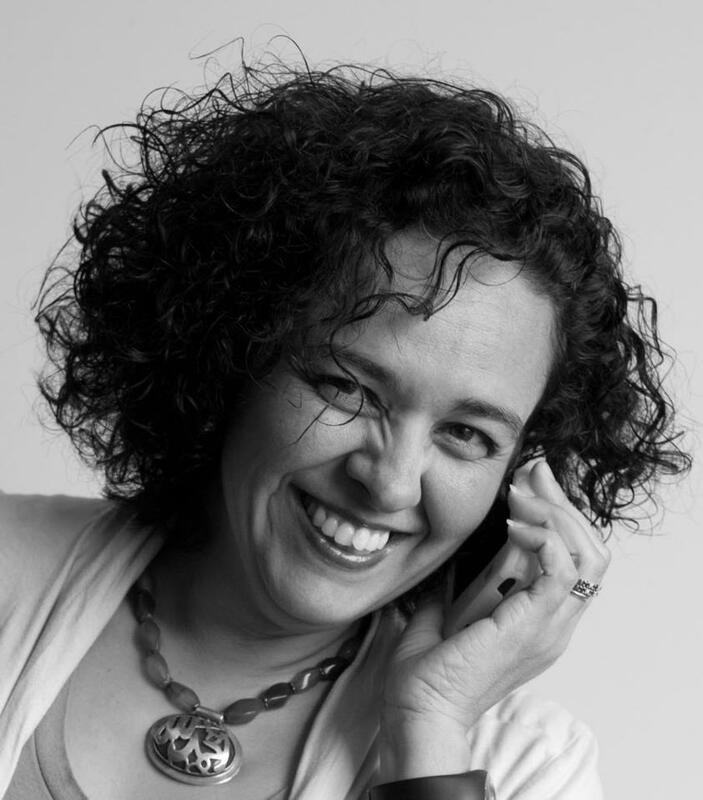 A. Ezel Kokcu - a serial entrepreneur in New Zealand who's on to her third event tech business and hasn't made it to 25 yet! A. Network! And truly build relationships, not just connections. Give something of yourself into those networks and you'll get a whole lot back. A. No pressure, no diamonds! Check back soon to read our next #womenineventtech feature and Q&A. To join our community, SIGN UP to our new members list, answer our Q&A, and follow us on Twitter, Facebook and Instagram. We can't wait to ‘meet’ and get to know you and share you with our community!